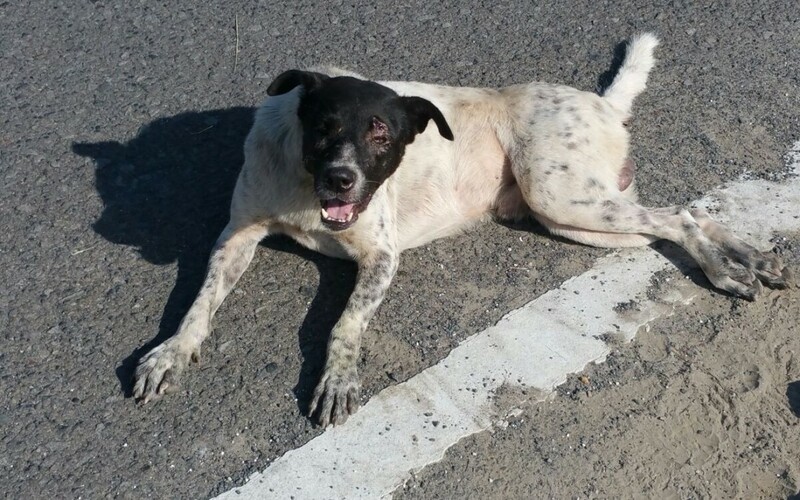 A strayed dog with roan coat was found hit by car on the road near Chi Hwa Kindergarten around 3am this morning. 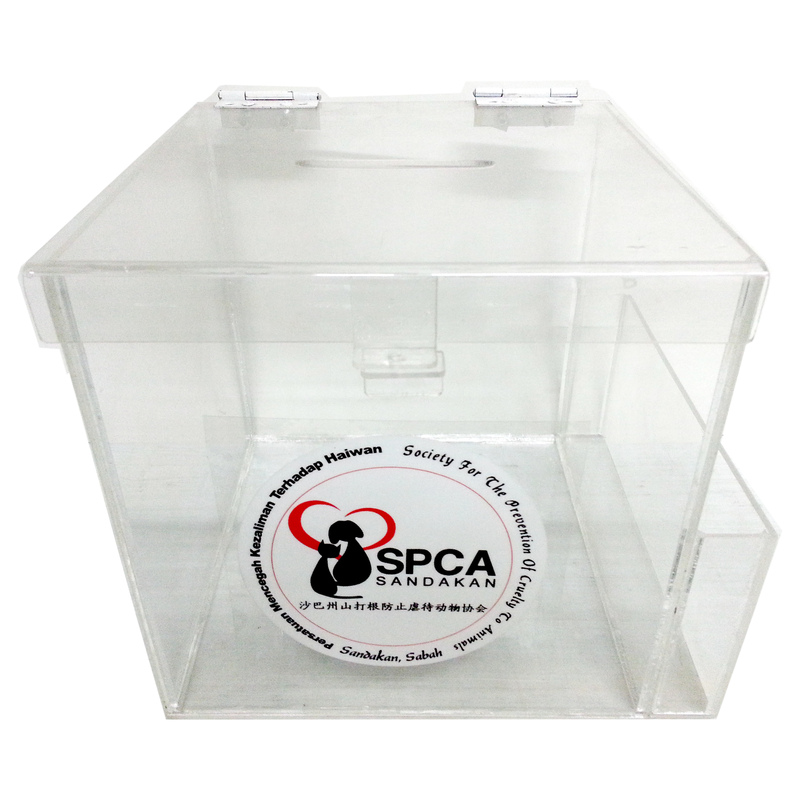 SPCA received several calls and PM from good public citizens. He has now been sent to the vet for diagnosis and treatment. Thank you for calling our rescue team. He is now save because you took action.